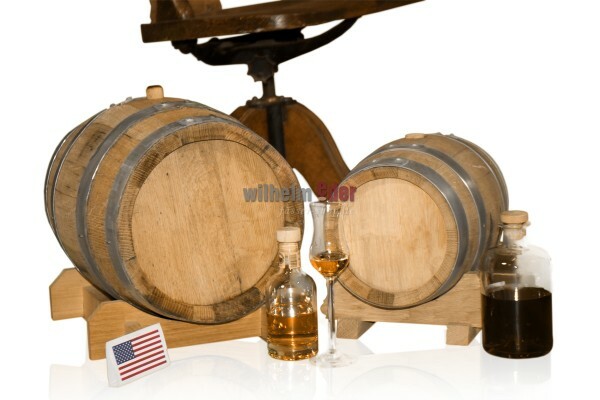 Product information "Bourbon barrel 5 l - 10 l"
Freshly emptied Bourbon barrels for maturation of distillates. The barrels have been filled for 9 month. Full with caramel, back aromas and powdery grain, hot and oaky, vanilla and nutty flavors. 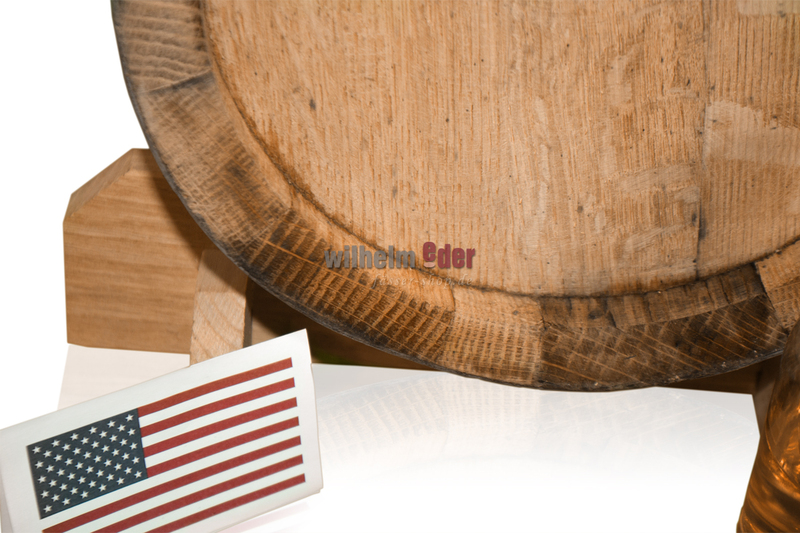 They are perfectly suitable for the maturation of Whisky, Beer- and corn brandy. But it is also allowed to experimentalize, for example with cherry spirit, plum spirit or Vodka. Full with caramel, back aromas and powdery grain, hot and oaky, vanilla and nutty flavors. 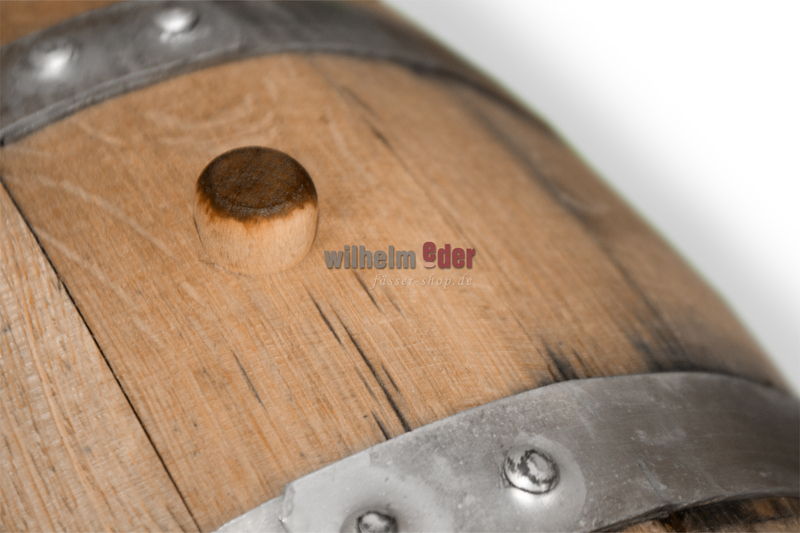 The barrels are delivered with stand and, as an option, with a little spigot.